As long as people rely on hospitals for health treatment, there will be a never-ending need for nurses worldwide. This is especially true in high-population areas like New York, where a state shortage of nurses has caught the attention of the New York Times. In most hospitals around the state, nurses are finding themselves overworked and exhausted, often having to treat as many as seven to ten patients at a time, instead of the recommended four. While hospital administrators may see this as an “efficient” use of money, nurses are fighting back, saying that it is not safe to treat that many patients at once. We can examine in-depth what is causing this need for more nurses, but, in the meantime, it can be safe to say that nursing will continue to be a groundswell opportunity for those that decide to take the training necessary to enter the field. Of course, the understaffing of these hospitals is just a symptom of a much larger problem. A hospital is a business, after all. Unfortunately, many times this gets in the way of patient care. Sometimes it goes unnoticed, or can even be seen as “innovative.” However, artificial scarcity of nurses in the hospital is noticeable to all, especially the patients. As long as hospitals continue to run solely on their profitability, it will be difficult to enact change quickly. With that being said, having your case publicized in one of the nation’s most recognized newspapers is bound to help. The decisions made in the board room eventually bleed down to the patients somehow, and deliberate understaffing has stretched many New York nurses as far as they can go. Luckily, hiring rates for nurses and nursing assistants in New York have been growing at an incredible rate. While it’s true that this is due in some part to the high turnover in many of the larger hospitals state-wide, in-hospital employment rates have also gone up, showing that some hospital administrators may be listening. 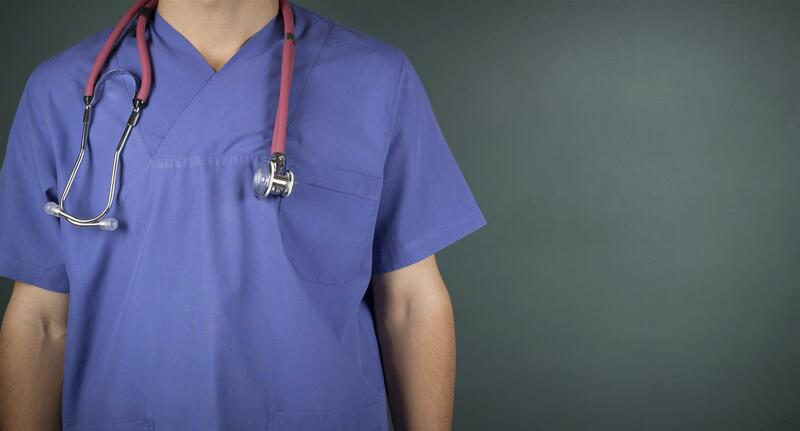 This is fantastic news for nurses, or anyone currently enrolled in a nurse school in NYC. According to Dale Beatty of the University of Illinois Hospital & Health Sciences System, demand is higher now for nurses than ever before, and new technology has created new positions, allowing nurses to move up quickly within the hospital structure. This, plus a newly reinvigorated focus on patient care, has contributed to a national shift toward meeting higher standards of patient care quality. In fact, S.1132, also known as the Registered Nurse Safe Staffing Act of 2015, received enough support to be introduced on the floor of the Senate. The bill has yet to be passed in either branch of the legislature, but it is due for re-introduction later this year. In the meantime, nurse training and nurse’s aide training programs in NYC will continue to be on the rise as the need for nurses statewide, and even nationwide, continues to swell. Those that have considered taking the steps necessary to enter the field of medicine should research what they can about nursing assistant schools in their area so that they can take advantage of the shortage and help the patients in the city of New York get better, more intimate care.